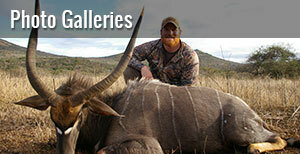 Pringles Legendary Safaris offers affordable hunting safaris in South Africa, Zambia, Mozambique, Zimbabwe and Namibia. 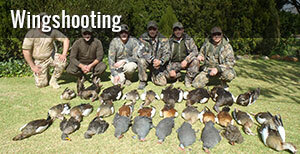 We help clients from all over the world collect magnificent trophies for nearly all of the African species, including plains game, dangerous game, and multiple types of waterfowl and upland birds. 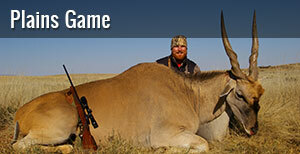 With excellent hunting concessions containing large numbers of cape buffalo, gemsbok, kudu, eland, gazelle, zebra and more, your plains game safari will be the trip of a lifetime – and your trophy room will never be the same again! 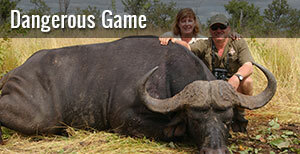 If dangerous game is on the agenda, we can guide you on the thrill of a lifetime for buffalo, elephant, lion, hippo, crocodile or leopard – with excellent populations of each species available in our multiple hunting areas. 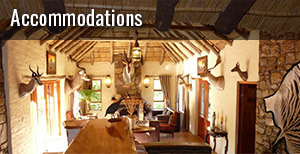 For more information on booking the hunting trip of a lifetime, please Request a Free Information Package today! 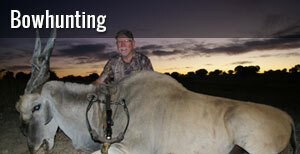 We'll look forward to hunting with you soon.